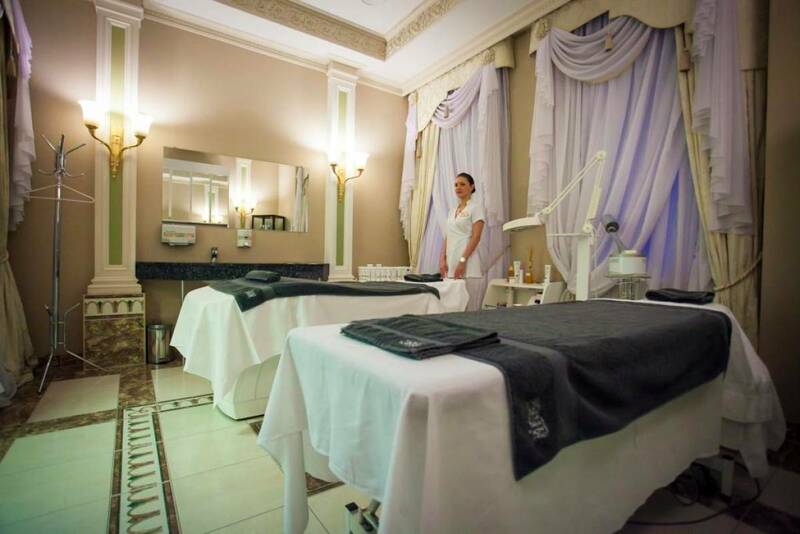 The St Petersburg Spa offers the latest in anti-stress and anti-ageing treatments, carried out by qualified professionals. 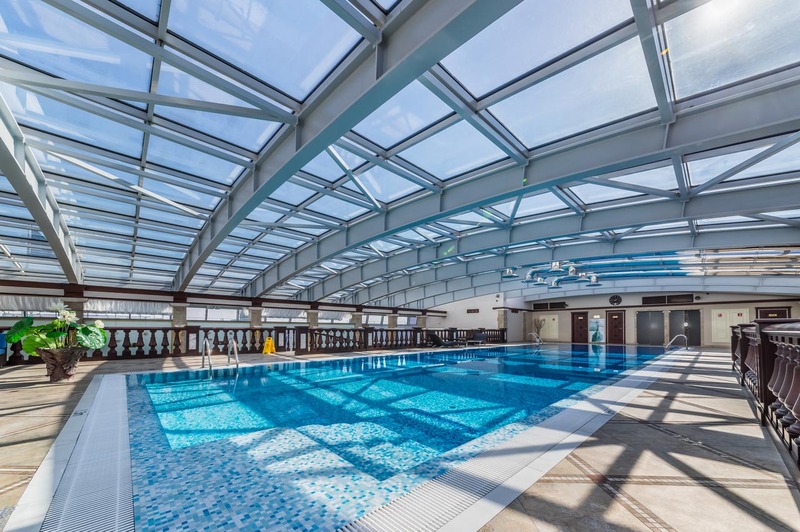 The use of gym and pool are free for the guests of the hotel for up to 4 hours. 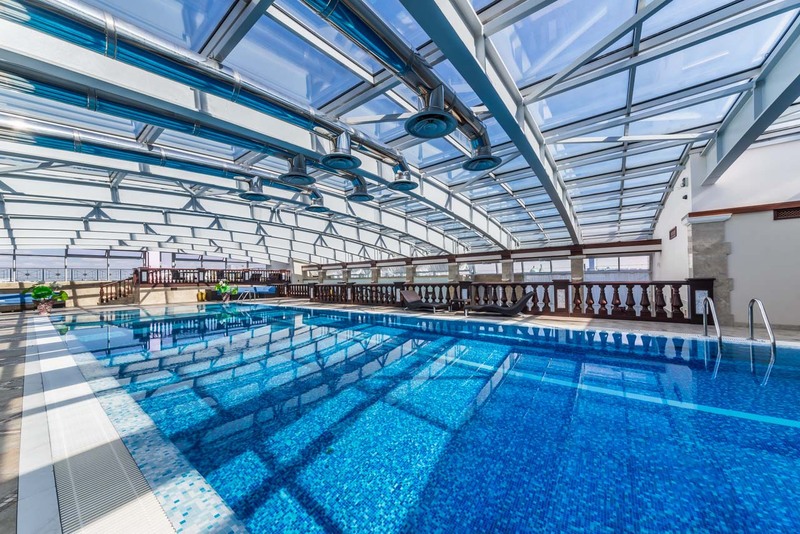 Children under 16 years old are not allowed to visit SPA.